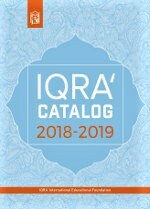 We are always seeking. Seeking love. Seeking commitment. Seeking connections. Seeking someone who will fulfill moments of emptiness in our lives. Yet, in the chaos of today’s fractured world, how do we find that spouse who will help ease the pain of this life while walking hand-in-hand with us on the path towards the next? 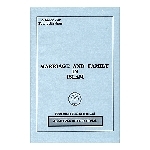 Modern Muslim Marriage is an essential guide for navigating the way towards finding and maintaining a successful marriage through faith and commitment. 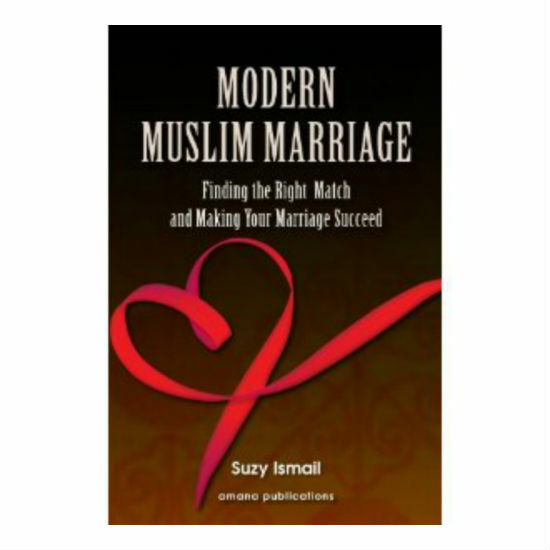 From spouse selection and understanding the marriage process to enduring loss in love, this book provides the necessary tools for making the most of Muslim matrimony. 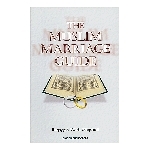 Whether you are currently married, divorced, or still seeking a spouse, within these pages you will find a clear compass pointing you in the right direction with theoretical, religious, practical and spiritual advice for making your modern Muslim marriage succeed.